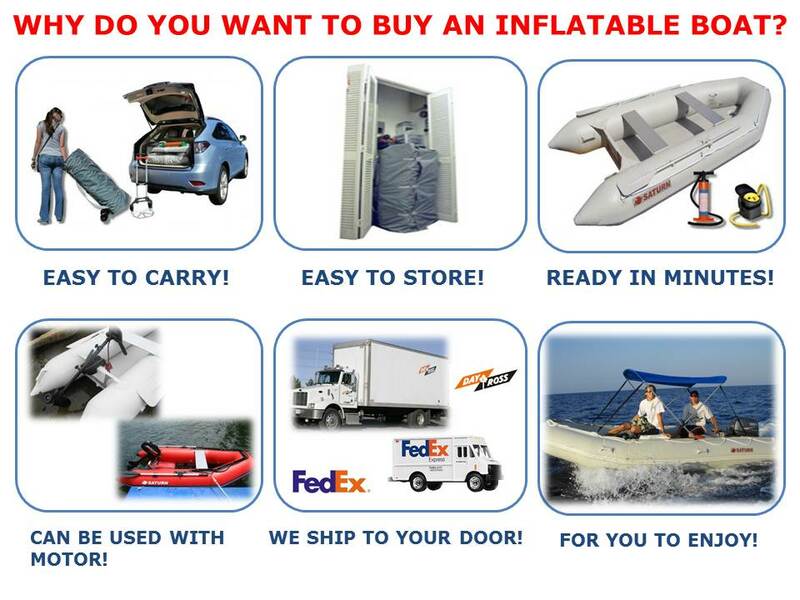 SATURN Inflatable Boats, Kayaks, Rafts! Lowest Prices in Canada! We are proud to be an exclusive Saturn dealer in Canada! Our inflatable boats, rafts, kayaks, kaboats and other products are superior quality and have been succefully sold in USA, Australia, New Zealand and Europe. Saturn inflatable boats, inflatable rafts and inflatable kayaks are of exceptional quality workmanship and are made by the leading manufacturer of inflatable boats in South Korea. Our manufacturer is a major supplier of inflatable rafts for the Korean military, and possess over 20 patents in 12 different countries including: double wall fabric for high-pressure air deck floors and air safety valves for inflatable boats and rafts.